After months of anticipation, the all-new Citroen Berlingo has arrived. 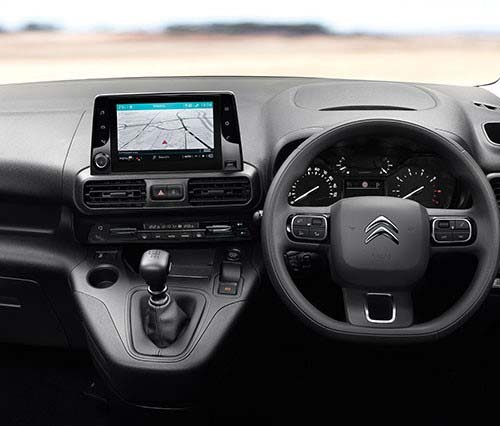 So it is with great pleasure that we’d like to invite you to come and test drive the new model at BCC Citroen Bolton so you can experience our flagship model for yourself. - A through load hatch providing a load length of up to 3.44m, so you don’t have to put long loads on the roof anymore. - 8-inch touch screen with Apple CarPlay and Android Auto functionality. - Keyless Entry and Start. - Fold down middle seat, handy for the days of needing a desk. - Payload up to 1000kg, with space for 2 euro-pallets, easily loaded thanks to the 180° opening rear doors. - Featuring Grip Control and Hill Descent Assist, so the new Berlingo is ready for ALL road conditions. - Blind Spot Monitoring system, Surround Rear vision plus much more! There has been plenty written about the award winning Citroen Berlingo, but nothing compares to seeing it and test driving it, for yourself. That way, you’ll soon discover why it’s been awarded International Van of the Year 2019. And if that wasn’t reason enough, you will also receive a free merchandise bundle with every Berlingo purchased throughout the event. 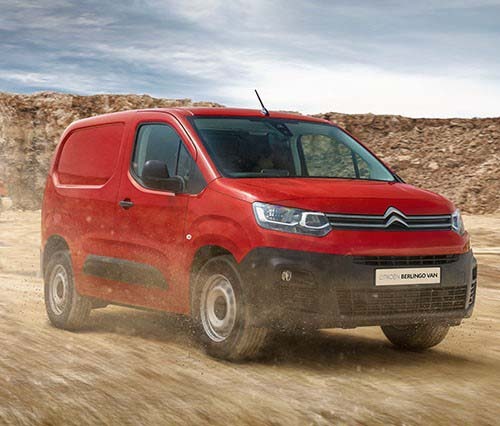 So don’t delay, we’d love to show you exactly why the New Citroen Berlingo is such a huge event, not just for us, but for you too. Contact us today to book a test drive and be among the first to see, experience and fall in love with our new Citroen Berlingo. *Terms and Conditions apply. Images for illustration purposes only. Offers only valid on vehicles ordered and registered by 31st March 2019. While stock lasts. Offers subject to availability. Please contact the business department for further details.